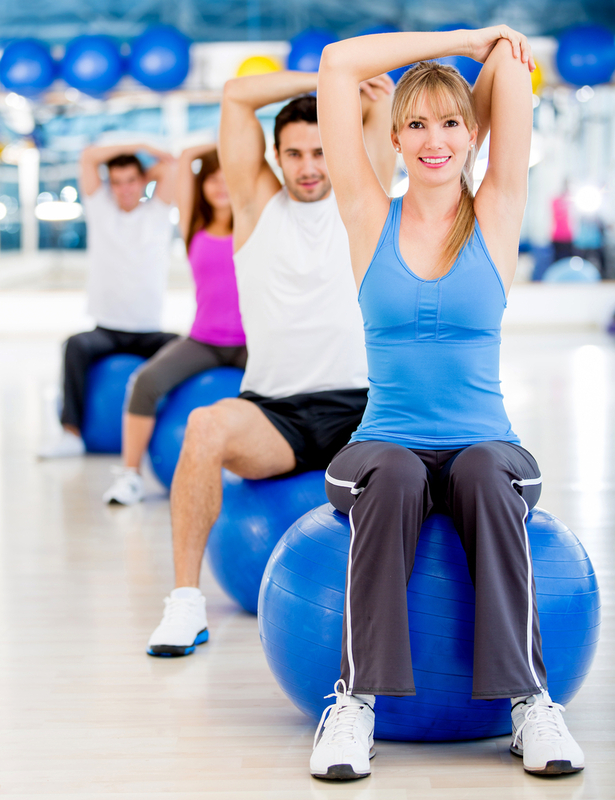 Your Exercise Program—What’s Your Pleasure? Walking is one of your best options for aerobic exercises. It requires no special equipment other than good footwear and a water bottle. Put on sunscreen, sunglasses, and perhaps a hat or scarf to protect yourself from the sun’s rays, especially if you go walking after 10 a.m. and before 3 p.m. For extra motivation, walk with a friend.